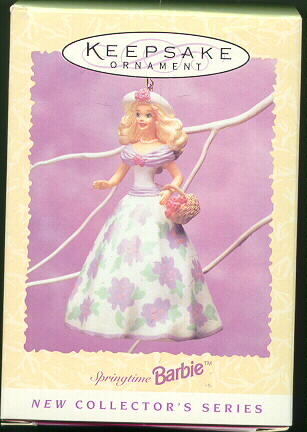 On the back of this box it says 'First in the new springtime Barbie Series look for verification #1 on this ornament.' 1995 Hallmark Keepsake Ornament It is mint condition. Mint in the original box.